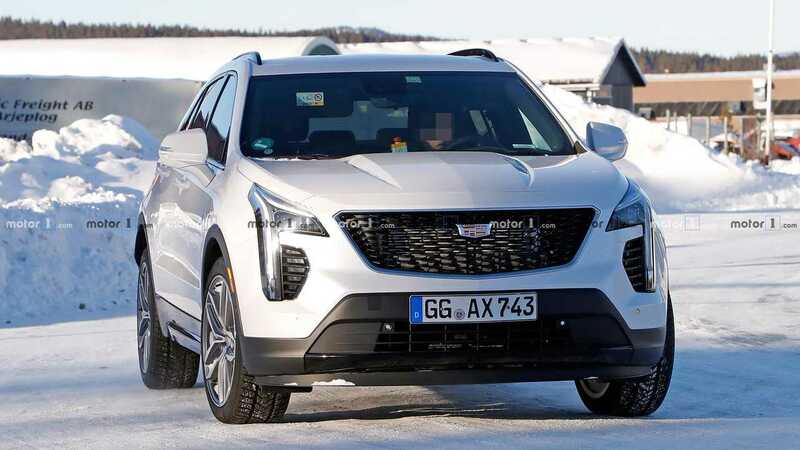 New Cadillac XT4 spy shots once again likely highlight the brand's development of a diesel engine for the premium crossover. 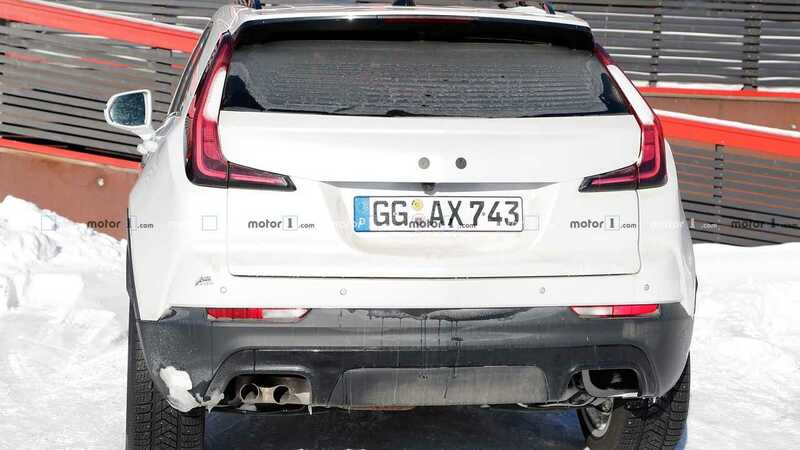 Unlike the last set of photos, these images show the vehicle testing in Europe, rather than in the United States. 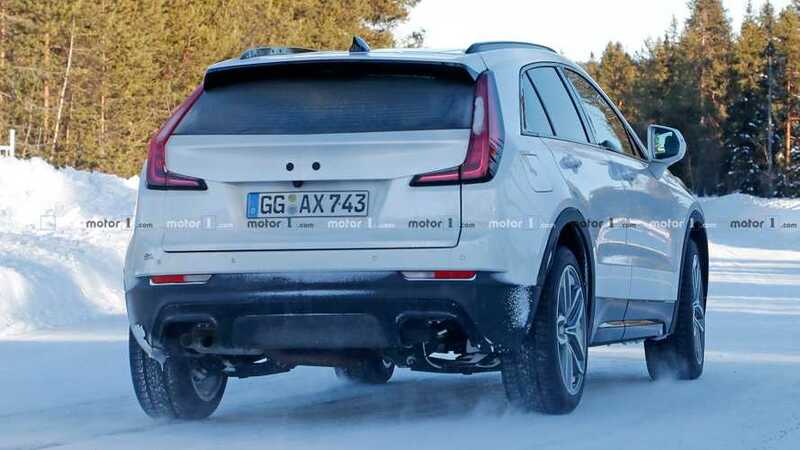 Like the earlier test mule, this XT4 looks stock until you see the rear end. 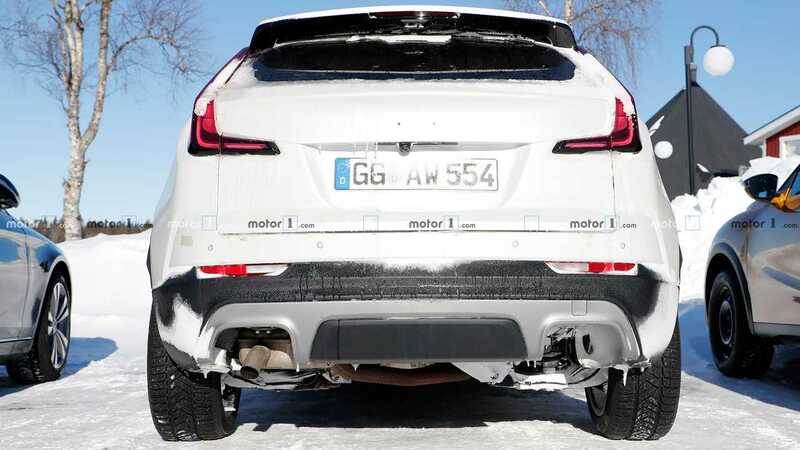 Rather than having a trapezoidal exhaust outlet on each side like the current model, there are either a pair of pipes or a single one emerging from the driver side – depending on which development vehicle you are looking at here. As additional proof, our spies report hearing the distinctive sound of a diesel engine while snapping these photos. 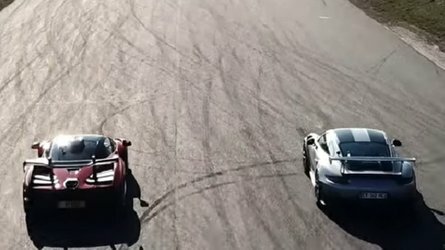 Having two different exhaust layouts makes these images somewhat confusing. One possibility is that Cadillac has two versions of the diesel under development, and these photos are showing them both. Alternatively, the company might be evaluating the different setups and is still deciding on the best one. 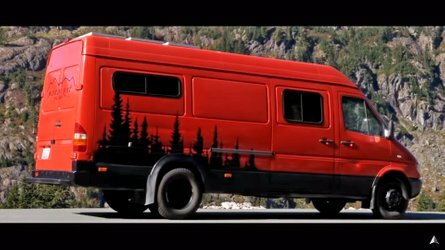 The diesel engine won't be available in the United States, but Europeans will get it. Specs for the powerplant aren't yet available beyond the mill complying with Euro 6d emission standards. Rumors suggest that Cadillac is looking to expand the XT4 lineup in the future. 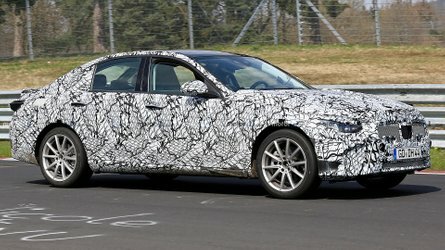 A V-Sport model would allegedly push the output into the 300-horsepower (224-kilowatt) range to compete against performance crossovers like the X2 M235i. 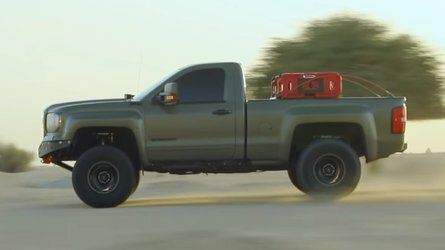 One possible choice for Caddy is the new 310-hp (231-kW) 2.7-liter turbocharged four-cylinder from the new Chevrolet Silverado. Caddy's Super Cruise semi-autonomous driving tech will also eventually join the XT4's options lineup sometime in the future. 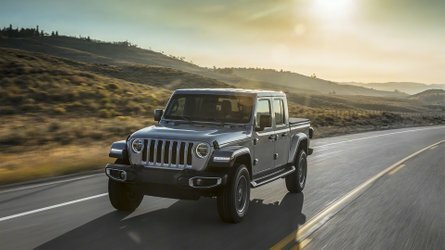 The brand plans to begin rolling out the system to more products in 2020 so look for it soon.